Historian Joseph Loconte unlocks the meaning of their exchange, set in the chaotic days following the execution of Jesus of Nazareth. 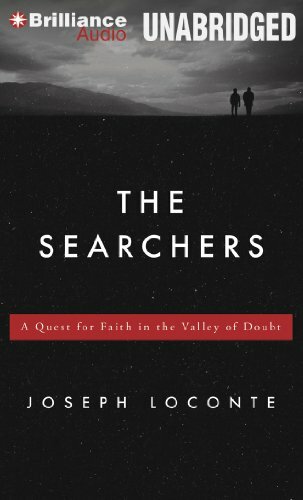 Drawing from literature, film, philosophy, history, and politics, Loconte shows how this biblical drama is an integral part of our own story. Sooner or later, we will find ourselves among the searchers.